James Slaggert is an Executive Consultant based in Denver. His expertise over 25 years includes health system strategic planning, physician compensation redesign, medical group operations, Clinically Integrated Network (CIN) and ACO development, health system business growth and development planning and executive coaching for physician and non-physician leaders. He completed his tenure as Chief Executive Officer, Medical Group Foundations at Providence Health and Services Southern California in August 2016. Mr. Slaggert’s areas of responsibility spanned medical group strategy and operations including Facey Medical Group, Providence Medical Associates and various other affiliated physician practices across the region. Acquisition of new physician practices was a key component of responsibility for Mr. Slaggert and his team. Financing and clinical care models encompassing value based care products (Commercial HMO, Medicare Advantage, PPO ACO) were core elements of the business model. Emphasis was directed towards new care models to enhance the consumer’s healthcare experience, both face-to-face and electronically. Mr. Slaggert holds a BS degree in Biomedical Photographic Communications from Rochester Institute of Technology and earned his MBA from the University of Cincinnati. His 25 years of healthcare experience cover physician group CEO, Executive Director, and COO roles predominately in the Bay Area of Northern California. Most recently were 13 years as the CEO of Alta Bates Medical Group, a 600 physician IPA serving Berkeley, Oakland and beyond. 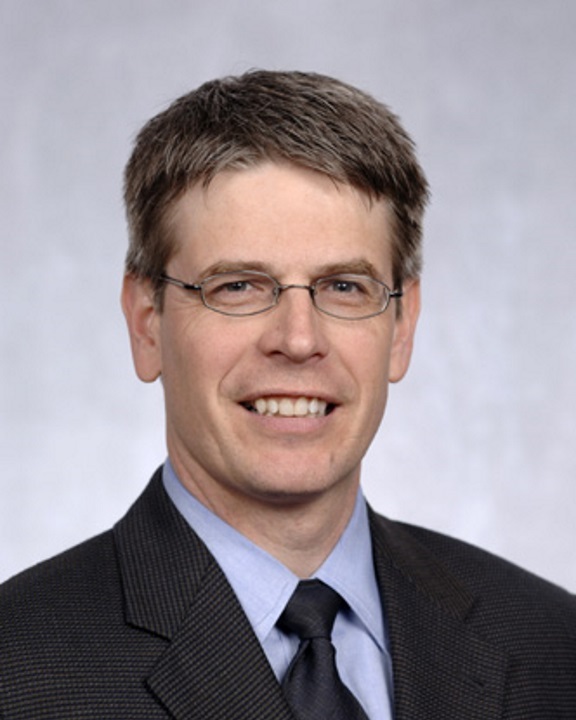 Immediately prior to joining Providence Mr. Slaggert spent 3.5 years as a National Vice President at Catholic Health Initiatives (CHI), a large faith based health system headquartered in Denver. Initially hired by CHI as the national COO for over 2,000 employed physicians across the country, his final 2 years at CHI were spent developing clinically integrated networks in multiple markets entailing collaborative partnerships between employed physicians, independent physicians and hospitals. Mr. Slaggert’s professional areas of focus are patient centric care, strategic planning and business development, population health management and physician leadership development. He and his wife have an 8 year old daughter, now in third grade. Mr. Slaggert is an avid hockey fan and occasionally still gets on the ice for a spirited game.